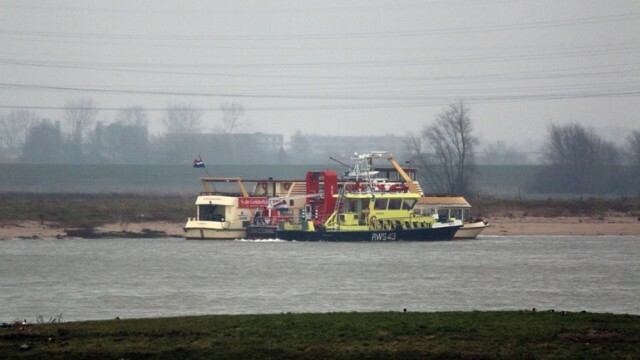 The 32 meter long passenger vessel Pannenkoekenboot 3 collided with a tanker-barge on the Waal River off Nijmegen, Netherlands. 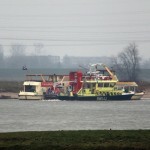 The Pannenkoekenboot 3 was on a river cruise loaded with 50 passengers when it suffered engine failure. 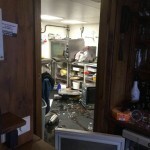 The vessel became unmanageable and was headed to collide into a passing tanker-barge loaded with gas. The master of the Pannenkoekenboot 3 reacted quickly and used the vessel’s bow thruster to avoid a serious collision . The passenger ship did graze against the tanker-barge, but no reports of injuries on either vessel. Reports state hull damage was minor on both vessels. The tanker-barge was able to proceed on its voyage. The Pannenkoekenboot 3 was later towed to Nijmegen. No pollution was released. 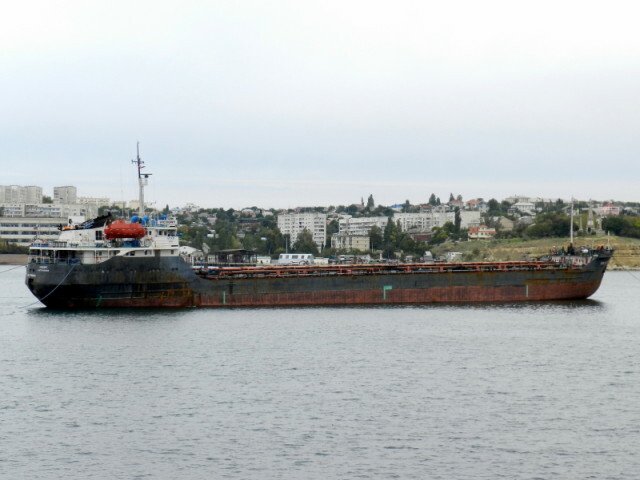 The 119 meter long, 3373 dwt bulk carrier Viscount ran aground on the Volga River near Astrakhan, Russia. The Viscount loaded with metal had veered into the shallows and ran upon a mud bank. The cargo vessel failed to refloat itself and requested assistance. No reports of injuries to the 10 crew, damage or pollution released. 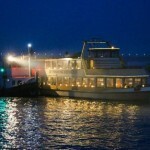 The owners has arrange to have a salvage company to refloat the vessel. Reports state that authorities have launched an investigation into the incident. 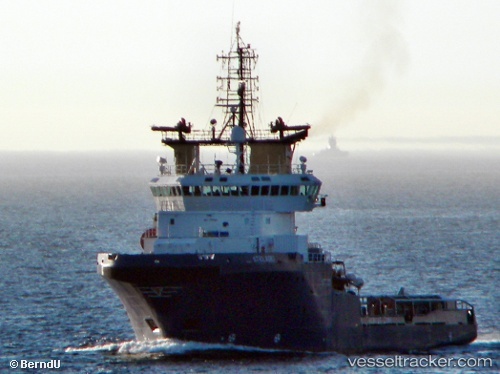 The 75 meter long supply vessel Strilborg ran aground off Finnsnsesrenna, Norway. The Strilborg had made a navigation error and veered out of the fairway and ran aground. The vessel requested assistance with a Coastguard vessel and tug responding. Both vessels were able to refloat the Strilborg on the following high tide. No reports of injuries, damage or pollution released.